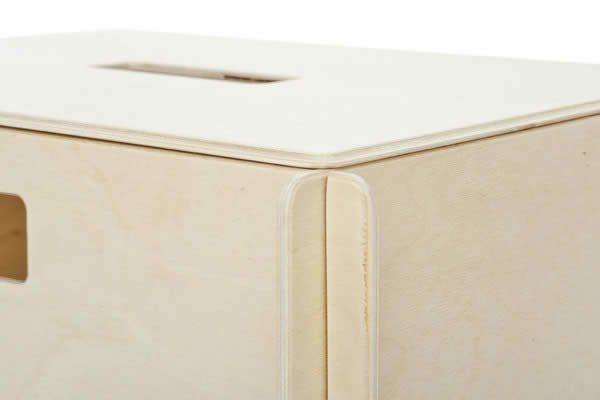 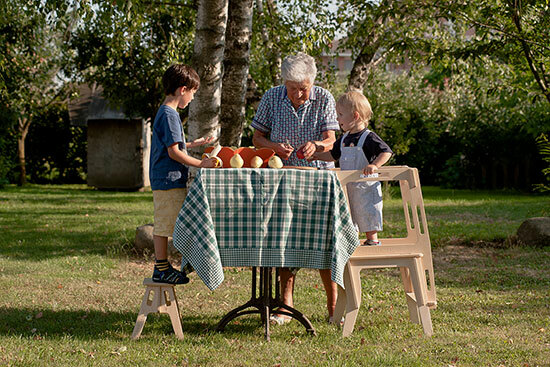 “I Love Legno” product line is the result of the intuition of three young Gardiman mothers-to-be working in the long-stand carpentry workshop in the province of Biella. 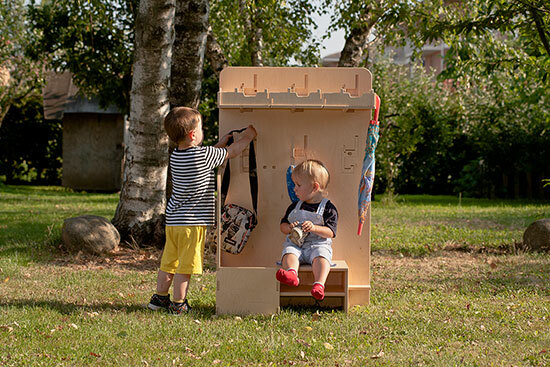 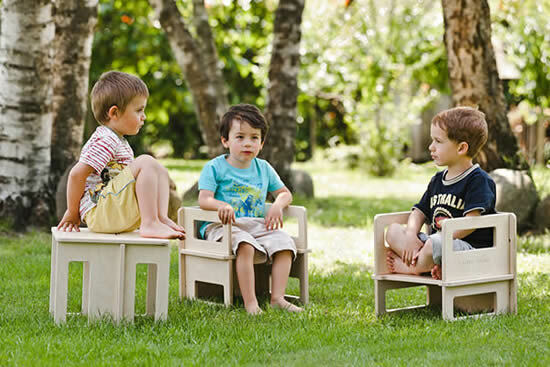 They decided to create safe, eco-friendly and child-sized furniture, an appropriate environment where children can grow up and play. 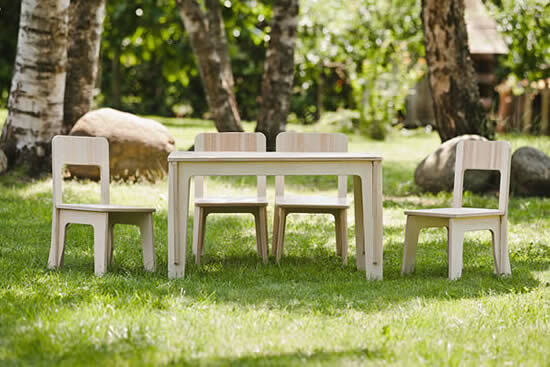 Therefore, they conceived creations in birch, a light, ductile and durable wood, characterised by a linear and Nordic-inspired design, entirely made in Italy and realized by the craftsmanship excellence of Piedmont. 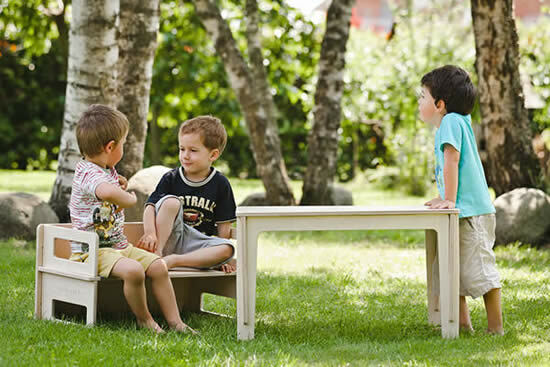 The furniture is made of non-toxic products, transparent, water-based coating and it is easy to assemble without the use of metallic components or glues, in order to guarantee children’s health. 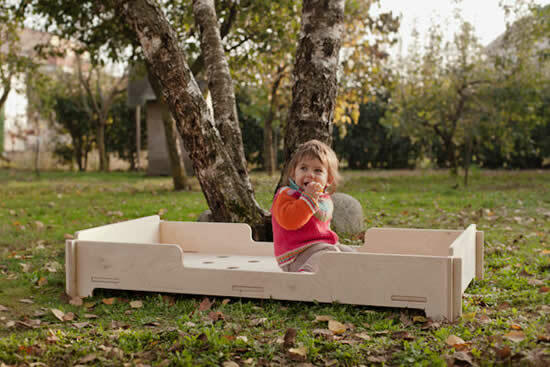 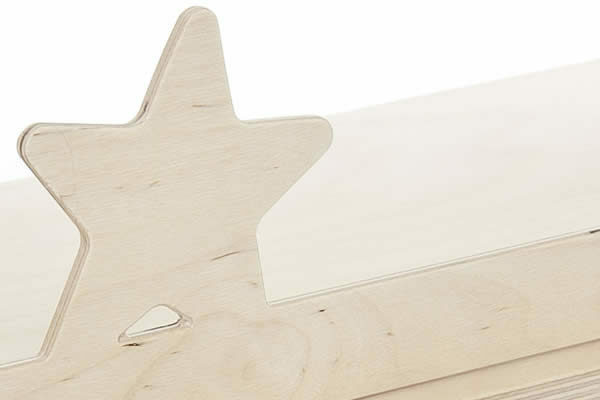 Recently, thanks to the collaboration with the Montessori educationalist Annalisa Perino, I Love Legno specialized in manufacturing products that are inspired by Maria Montessori ‘s thought in order to create the perfect child’s room, that is suitable for the development of children and meets their real needs, encouraging their autonomy and self-esteem.